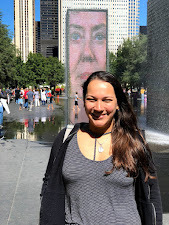 Stories Of A Happy Mom: "The Change-Up"
Tonight I enjoyed a movie night with my love, which is always a fun plan. 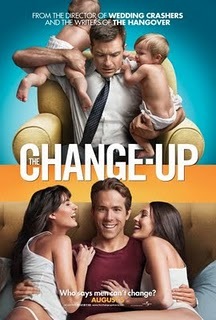 We went to see "The Change-Up", which came out on Friday and it features Ryan Reynolds, one of my favorite actors. This one gets 4 out of 5 stars in my book, because I feel like the language didn't have to be so dirty! It was a great night.. and Ryan Reynolds is so CUTE!